New data from IndustryNet show that U.S. pallet manufacturers continue to prosper amid a resurgent U.S. manufacturing industry. Overall, the materials handling industry, which includes pallet manufacturing, shelving and storage equipment, remains strong as U.S. manufacturing activity has reached a 13-year high. If this trend continues as recent data suggest, U.S. pallet manufacturers will be integral to the further expansion of U.S. manufacturing. 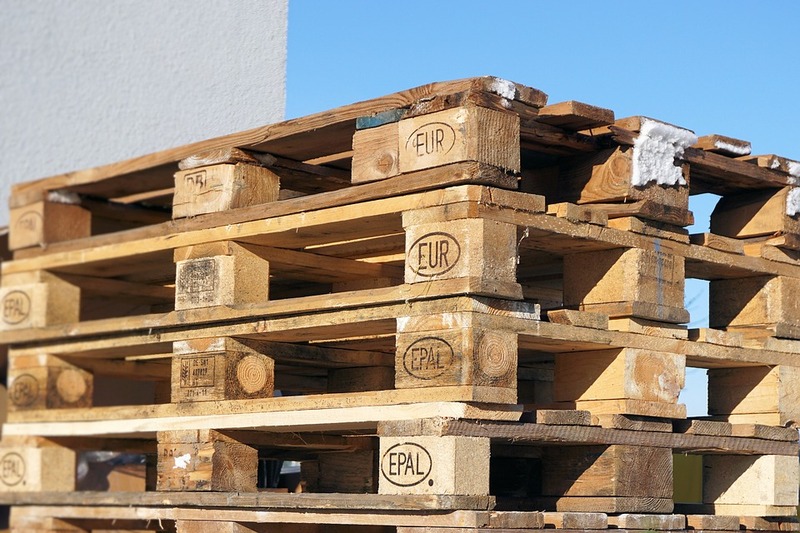 Pallets, frequently utilized in warehousing and supply chain distribution, are highly versatile yet commonplace products in the materials handling industry. Recent innovations in pallet technology, such as CHEP's versatile blue pallets and manufacturing automation, suggest that materials handling has become a resilient industry and statistics support this assertion. Related: Choosing the right material handling equipment for your business. IndustryNet data show that there are currently 5,927 companies in the U.S. materials handling industry, 73 percent of which operate in domestic distribution. International distribution accounts for approximately 24 percent, which suggests purported import tariffs on steel and aluminum may indeed affect the U.S. pallet manufacturing industry. What about looming import tariffs? Metal pallet manufacturing, in particular, may experience disruption over the next few years as trade disputes continue. 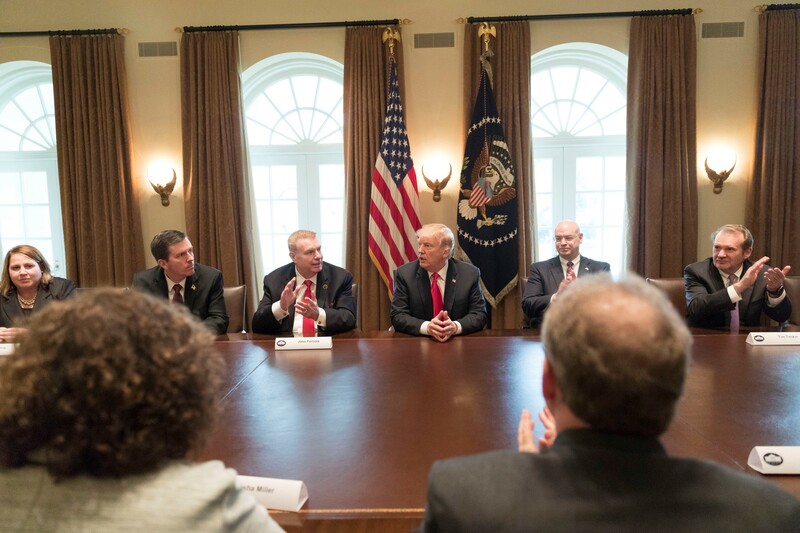 Import tariffs on steel and aluminum may have unintended consequences, such as higher prices for domestic manufacturers that need to import steel and aluminum, but this negative outcome is far from certain. Related: What manufacturers need to know about Trump's steel and aluminum tariffs. An industry as strong and diverse as U.S. pallet manufacturing is in position to absorb higher costs without undue disruption. 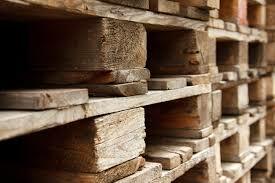 Seven percent of all U.S. pallet manufacturers import raw materials. IndustryNet data depict a healthy U.S. pallet manufacturing industry. Currently, 1,637 pallet manufacturing companies report data to IndustryNet. Altogether, these companies, 92 percent of which distribute domestically, account for a total of 29,563 jobs. Materials handling, in general, is one of the most successful industries in U.S. manufacturing. U.S. pallet manufacturing parallels this trend closely, particularly with respect to job change statistics. U.S. general manufacturing is surging, but not all industries are growing at a uniform rate as evidenced by employment data. Job change over one year for U.S. pallet manufacturers stood at a remarkable 4.25 percent, outpacing the U.S. materials handling industry, which recorded a 3.77 percent rise in employment. An increase in average sales is an encouraging sign for U.S. pallet manufacturers. Last year, IndustryNet data reported average sales in U.S. pallet manufacturing at $4.44 billion. Today, IndustryNet data show that average sales now total $4.54 billion, representing a 2.36 percent increase over last year. To place these statistics in context, materials handling overall reported a notable 5.93 percent increase in average sales. If this trend continues, U.S. pallet manufacturers will follow suit. U.S. pallet manufacturers operate across the country, which IndustryNet divides into four general regions: Midwest, South, West and Northeast. Six hundred forty-eight manufacturers produce pallets in the Midwest, accounting for 40 percent of all U.S. pallet manufacturers. Similarly, 544 pallet manufacturers operate in the South, totaling 33 percent of all U.S. pallet manufacturers. The West and Northeast regions contain 216 and 229 companies respectively, both encompassing approximately 13 percent of all companies. Moving forward, U.S. pallet manufacturers remain poised to succeed. For more information, visit IndustryNet for a deeper dive into the data.